When you pick up one of Reisz's books you know that you are going to get something so well written that even the taboo and almost scandalous topics inside of it are going to be made into something you understand and almost support. 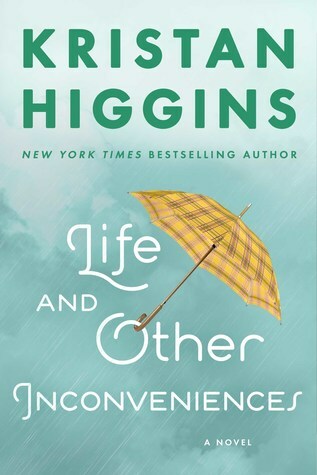 She has a way with settings, words and people, that you forget wrong is right and right is wrong and yet despite all that, she still pulls off a wonderfully told, wonderfully narrated story that not only makes you think but brings out all the feels along the way. 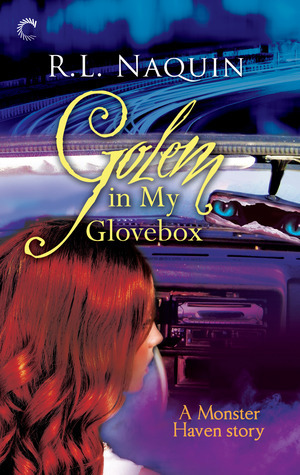 She knows how to pull out all the stops and not throw her punches and that is true in her latest novel as well. She never ceases to make me gasp, cringe, and even be horrified at what humanity and the characters she has created are capable of and in most cases, even though evil deeds are done, wrongs have been made, and mistakes are around every corner, we love her characters all the more for them. If I said this book shocked me, I would be both lying and telling the truth. The fact is, I was expecting to be shocked and maybe even appalled by what I was about to read but I wasn't expecting to also be fascinated with the whys and hows and the what the heck did I just read feels. Truly Reisz's knows how to bring out all the emotions and which is why, she continues to excel in this genre and will forever be an auto-buy author for me. I don't even want to go into detail about this read other than to say I loved it and fans, need to buy it, read it, devour it, you won't regret it. Series and Trilogies I Really Am Hoping to Get Caught Up on This Year. Sometimes my TBR pile feels endless and while that is a good thing because hey, it means I always have something to read, it isn't always so good because it also means those series and trilogies I started (ahem) years ago, are still left undone. As in, I'm so behind I really need to finish them already and/or get caught up. For the past couple of years I've done less ARCs and more books from my TBR pile, which has been amazing but still I somehow manage to start new series instead of finishing ones I've already started. Why is that? Am I crazy? Maybe. So this year, as my one and only reading resolution, I've decided to try and concentrate on those series that really need some love. I'm sort of embarrassed to even list all the book series I have started and want to finish, because let's face it, I don't want to finish them all because some of them, I think I've grown out of (Sookie Stackhouse series I'm looking at you) but others I do still really love and really do want to make a better effort at reading them. So here is my tentative list of series I would really like to put a dent in this year. Some, like the In Death series would seriously take me years to catch up on but hey, I can try right? 1. The In Death Series by J.D. Robb. I adore this series but I am so very behind on it. I think there are over 40 books now in the series and I'm sadly on book 15 so there is probably no way I can get caught up but I can get closer right? 2. The Hollow series by Kim Harrison. I love this series and there are only 13 books and I'm on 9 but these books are seriously long and for whatever reason, love them or not, I can only take them in small doses (i.e. I usually can't read more than one or two at a time). But, I'm almost done so there is an end in sight. 3. 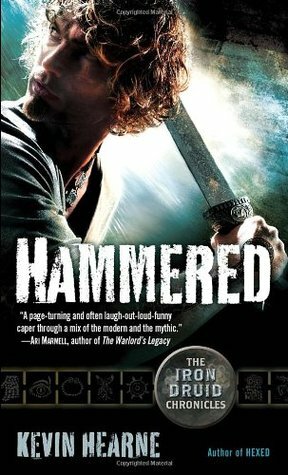 The Iron Druid series by Kevin Hearne. This series is so much fun and I love that it is a UF told in the male perspective. I'm only on book three but I love it so far, I even own all the other books. I just need to make time to get caught up. 3. 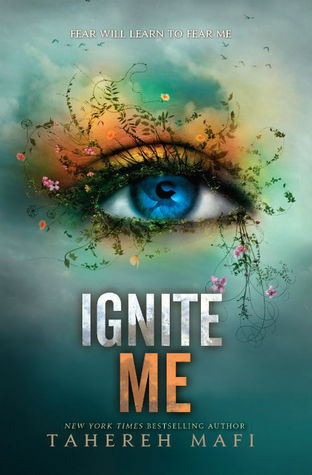 The Shatter Me series by Tahereh Mafi. 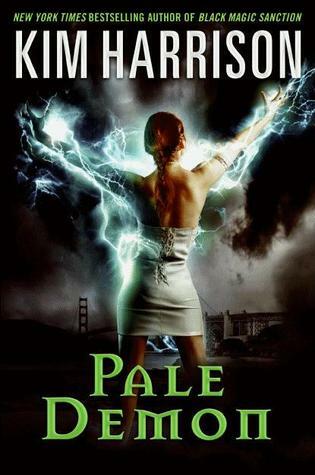 This was originally a trilogy with two novellas but I see on Goodreads now, it looks like after a long hiatus, the author has decided to make this trilogy into a six book series (The Immortal Instruments anyone?). Not sure how I feel about that but I do want to at least finish this last book and then see how I feel about the other afterward. I do love this series though, love triangle and all. 4 The Monster Haven series by R.L. Naquin. This series is such a fun little quirky series and it only has 6 books ( and a couple of novellas) and I'm on book 4 so really, it won't take me long to get there, I just have to remember to read it. Sounds weird I know but for some reason, it is never my go to series and I can't say why since I really do have so much fun with it. 5. The Dispossessed by Page Morgan. I started this trilogy last year and read book one and I really liked it. I would love to finish book two and three this year and be able to check it off the list. 6. I first read the Winner's Trilogy when I got an ARC of the first book and I loved it, I really did but for some reason, I never continued this series. How sad is that? I really would like to but I know I will have to re-read the first because it has been way too long since I've read it and I think that is what is stopping me from continuing it. How sad (and lazy!) is that? What about you, have any series you really wish you would just finish already? I really do want to read as many of these as I can this year so wish me luck! 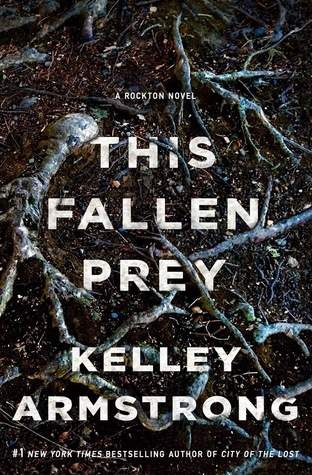 I've loved this series from the very first book, from the rawness of it right down to the crazy residents that reside in Rockton and after reading book three, I can say without a doubt, that this series is just getting even more awesome as it goes. From a fast paced mystery to the slow burn of romance to the unusual setting and the even more unusual characters that make up Rockton, this series stand out and not only shines, but blinds. 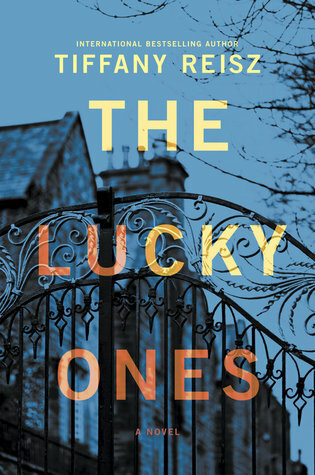 I loved this latest installment even more than the others, and with five star ratings for the other two books, that is saying something. Casey, Eric, Will, they are all just more that ever before. More fleshed out, more lovable, more crazy and even more outstanding. Mathias, Petra, Diana, Jacob, Val...heck all of the characters are just ones that are unforgettable and with that hint of never quite knowing who you can trust, this series is hard to put down and even harder to stop thinking about once you've picked it up. I simultaneously want to devour the books and make them last forever. So very much happens in this. More backgrounds are revealed and exposed, more trust is broken, more friendships are made, and more than ever it is getting harder and harder to know the good guys from the bad guys. And while the big mystery was solved at the end, even smaller ones are just beginning and are unraveling and that makes this installment even more exciting and even harder to wait for the next. Armstrong is one author that will continue to be on my auto-buy list and one I can continuously count on not to disappoint. 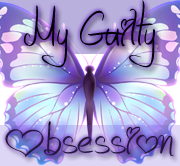 It is no secret that I'm a huge fan of Raybourns and her latest series is no exception to that love. 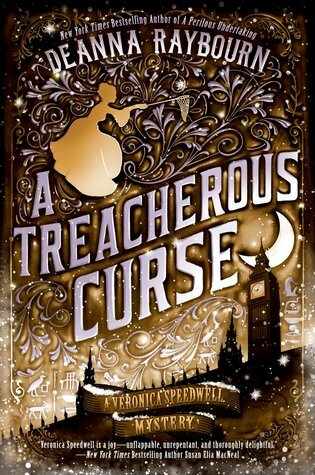 Her Veronica Speedwell series has been a pleasant and fun surprise and the latest installment is one of the best yet. Full of fun, intrigue and a hint of romance, it is hard not to be left wanting more. I'm so excited to be a part of this blog tour and spread the love for this author and this series. 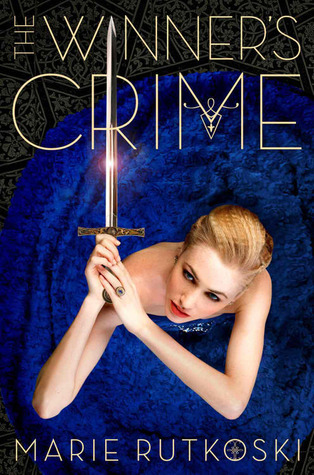 If you are a fan of both mystery and historical, you need to read this series! Members of an Egyptian expedition fall victim to an ancient mummy's curse in a thrilling Veronica Speedwell novel from the New York Times bestselling author of the Lady Julia Grey mysteries. Sometimes it is easy to forget how much you love two characters until you are immersed back into their world and then all those old feelings and thoughts about them resurface and you remember why this is one of your most favorite series and some of your most favorite people. Veronica and Stoker are those people for me. This series is just so much fun with the Victorian old world London setting, mystery, and of course the adventures that always await these two. Not to mention the chemistry between them is off the charts. I would say there is very little romance in this series, if any at all in fact and yet these two have such a passion, such a spark that it is hard to resist reading about them and not sensing it and just waiting for that spark to ignite and set fire to the world. With nonstop action, mystery and intrigue, this really has become a favorite and a series that is just getting better and better with time. Fans of the genre really need to pick this up, because I can guarantee that this series will be one that will not disappoint. I'm so excited to be a part of this tour, not only do I love this author but this time around she is not only writing a heart stopping romance but an action packed mystery as well and I couldn't be happier about it. You guys, it was so much fun and I can't wait to tell you all about it. K.A. Tucker has a wonderful ability to be able to completely capture you with her stories from the very first page down to the last. They are captivating, thrilling and will leave you with an ending that is always as every bit as satisfying as it was fulfilling. Her mysteries even more so. 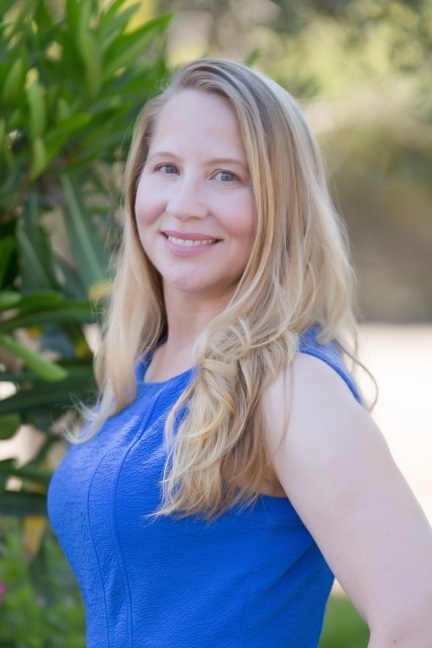 I read a lot of mysteries and because I have for many years now, I've come to be able to predict a lot of what is going to happen in a story and sometimes that can leave the story lacking. But Tucker manages to keep me on my toes and even guessing until the very end and I couldn't love her more for it. 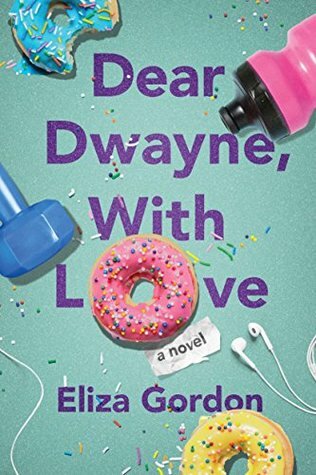 I love a story that is not only a tad bit darker than I expected but also has a romance that is every bit as sweet as I expected and this story has it in ten fold. 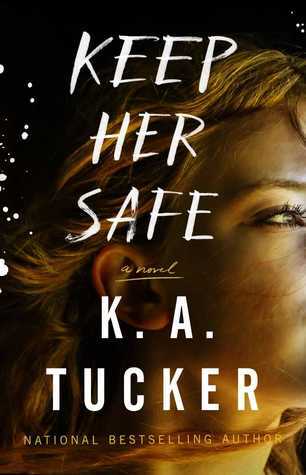 There is something about a good cop murder mystery that is so alluring and when I saw the synopsis for this I knew I had to read it and even though it was hard to put this down, I wanted to savor it as well and take it all in and adsorb every last word of it. Truly another wonderfully told, wonderfully written story that many are going to be captivated by. I'm excited to bring you an excerpt The Lost Season of Love and Snow. 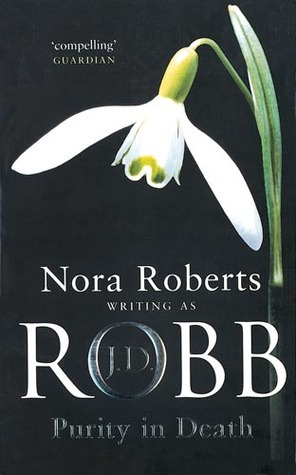 As you all know I love historical novels and this one looks like it will be so good. I love this time period of Imperial Russia because it was so fascinating and yet such a tragic time too. Filled with hate and death and so much turmoil. 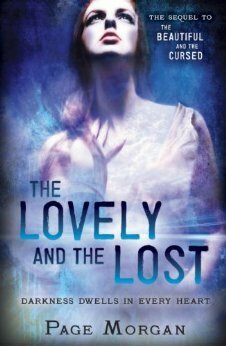 But there was love and goodness to and I can't wait to get my hands on this one! 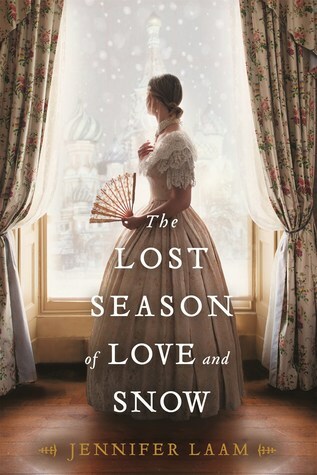 With beautiful writing and understanding, Jennifer Laam, and her compelling new novel, The Lost Season of Love and Snow, help Natalya tell her side of the story—the story of her greatest love and her inner struggle to create a fulfilling life despite the dangerous intrigues of a glamorous imperial Court.